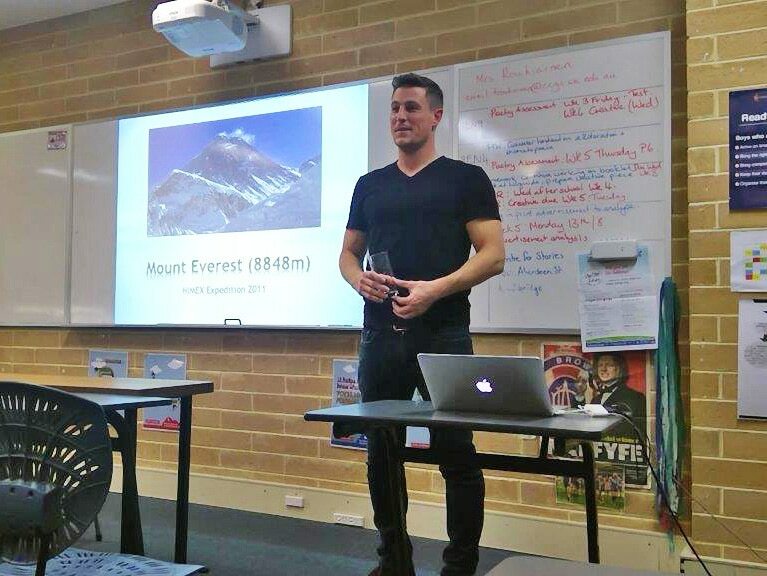 On the morning of 20 May 2011, Matthew Gabriele (’97) became the first ever old boy to summit Mr Everest at 8,848m altitude. 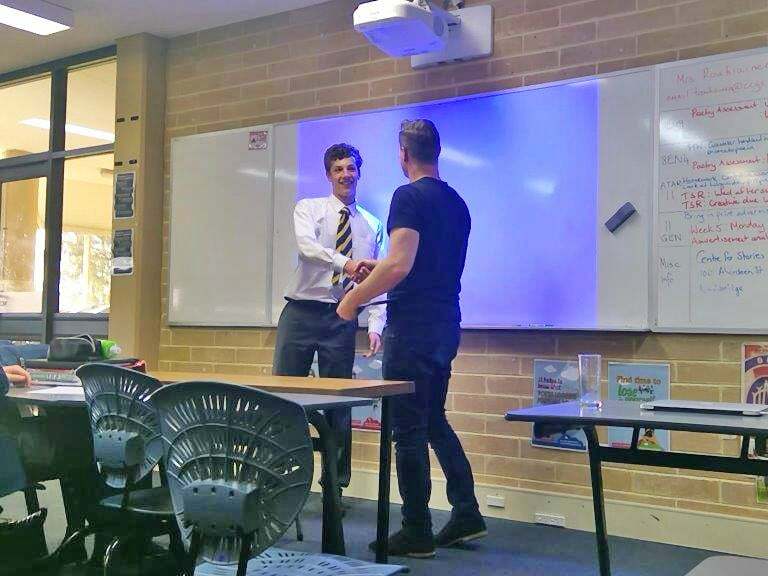 Matthew recently returned to Christ Church imparting valuable advice and inspiring our Year 11 class with his remarkable adventure story. 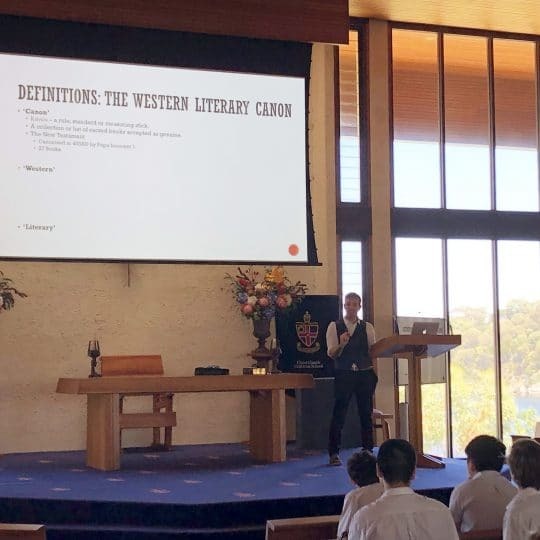 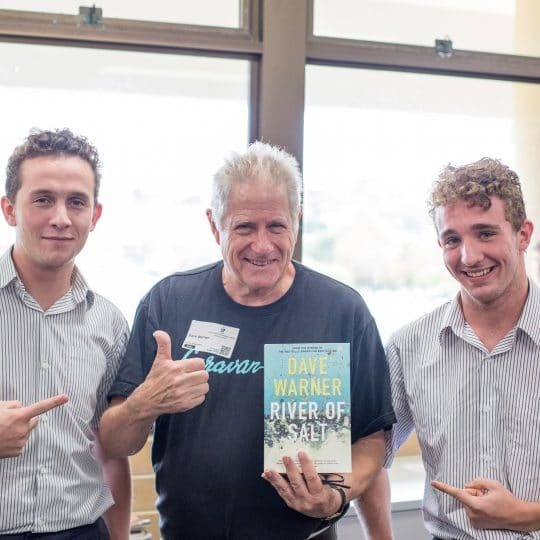 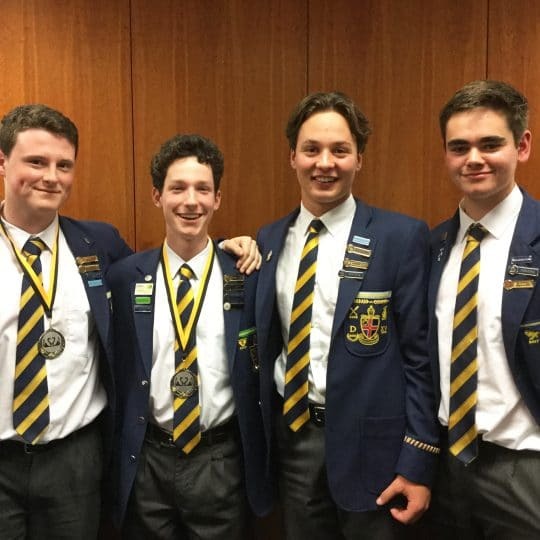 “As part of the English course our Year 11 students are required to write a report based on an interesting guest speaker, and it’s a happy coincidence that Matthew had an impressive story and is an old boy,” says English Teacher, Tracey Rouhiainen. 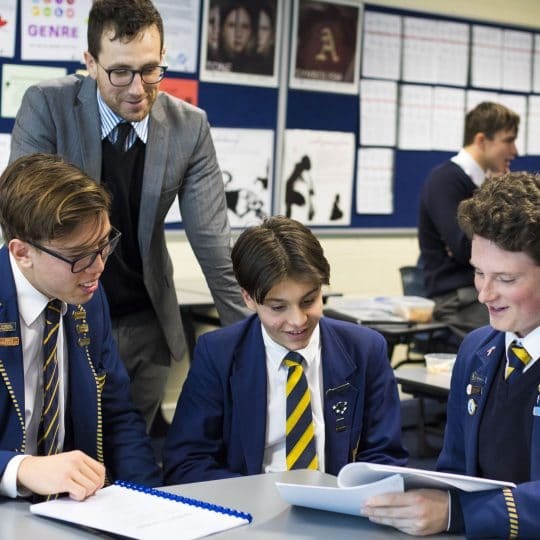 Matthew is among the School’s old boy legends, recognised for his excellence in a particular endeavour and whose life story serves as an inspiration to current and future students at Christ Church.